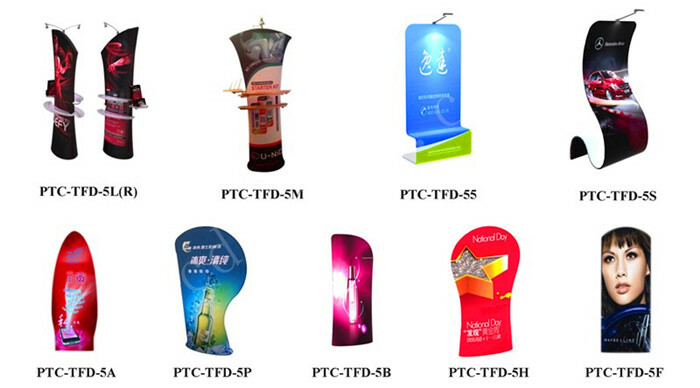 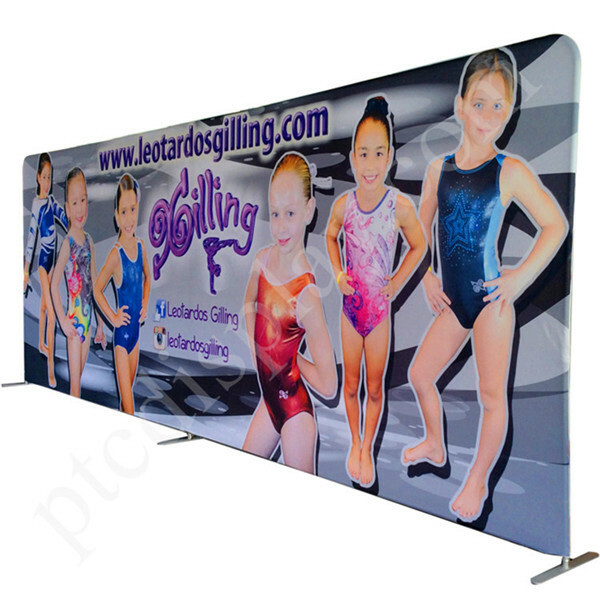 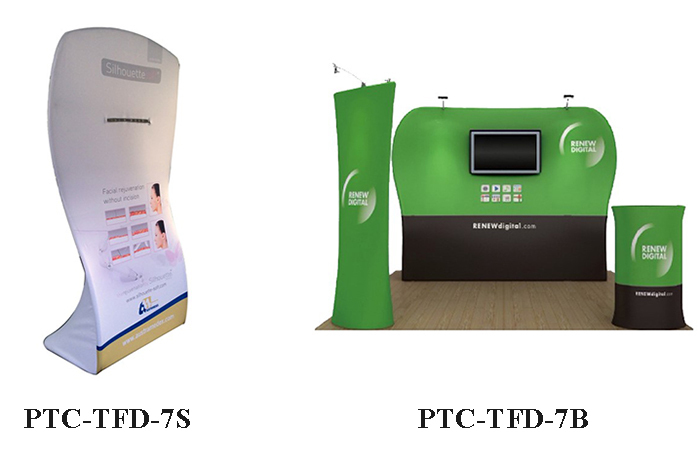 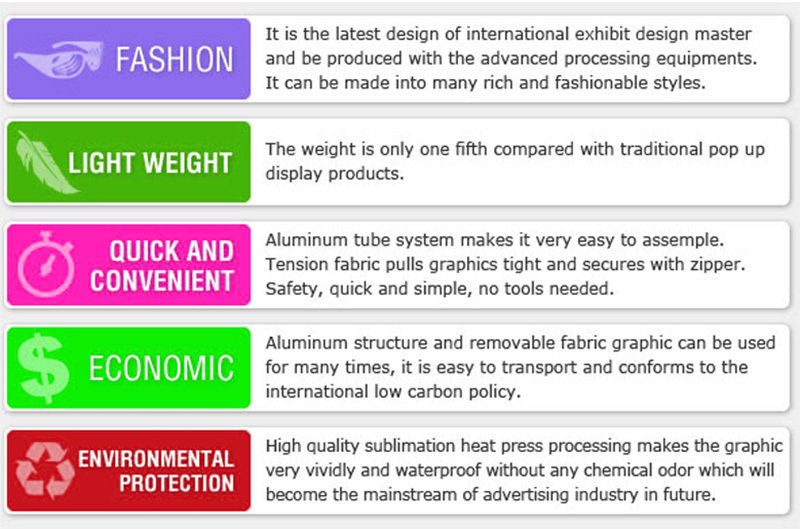 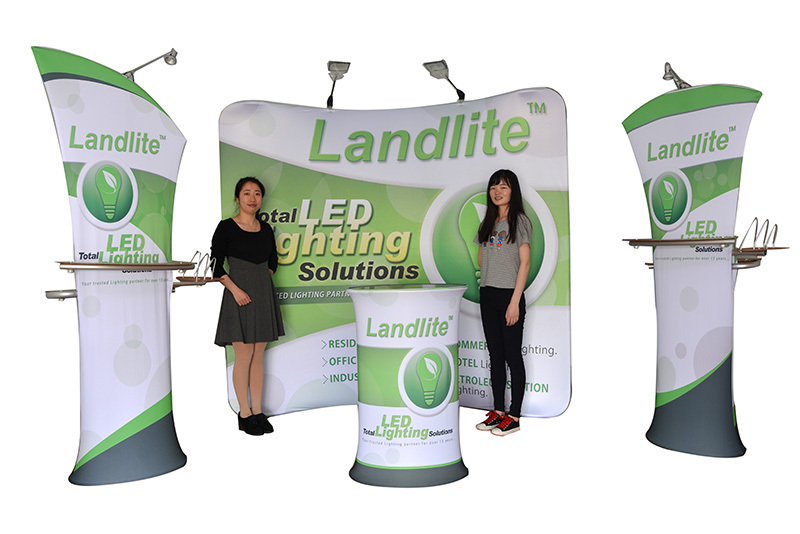 The family of tension fabric display. 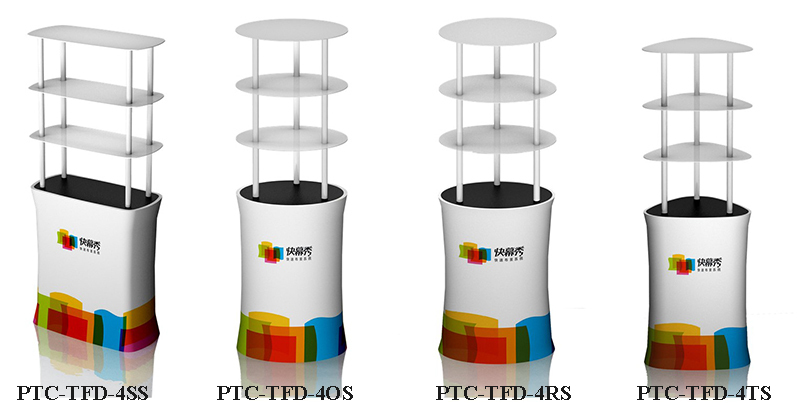 PREV : How to install Stand light box of PTC Display? 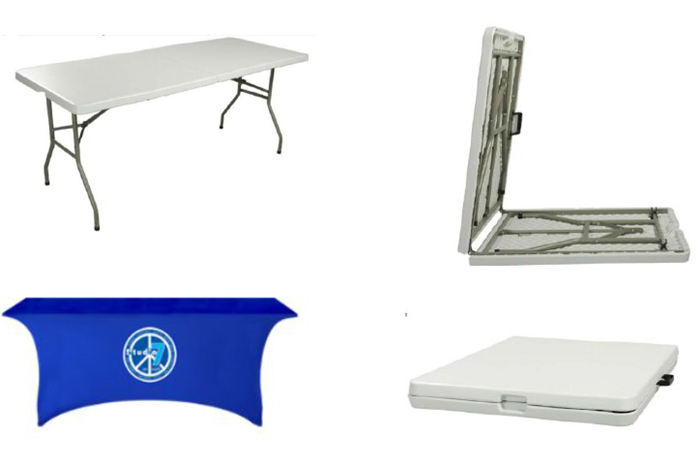 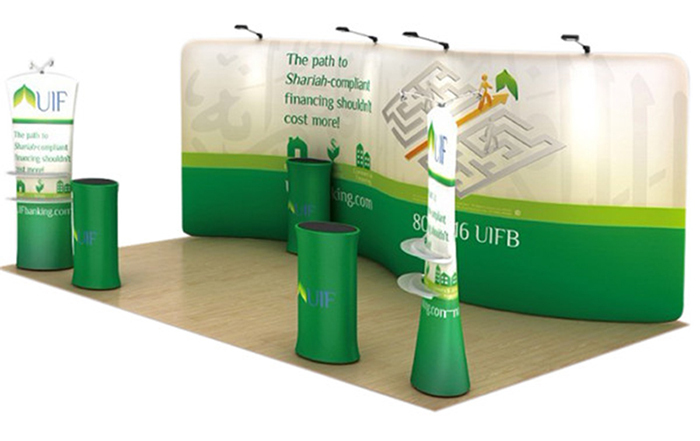 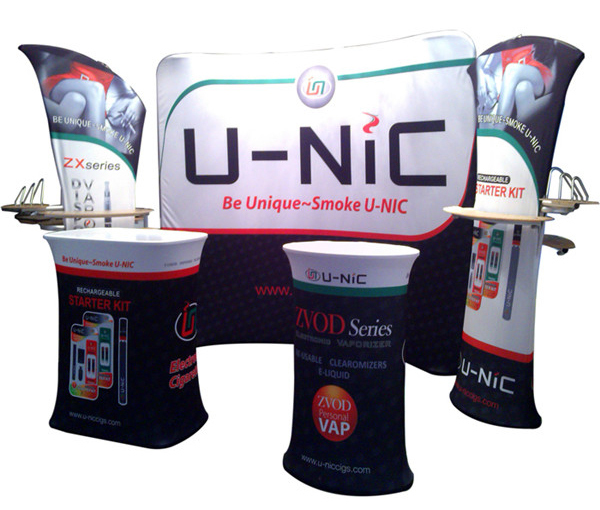 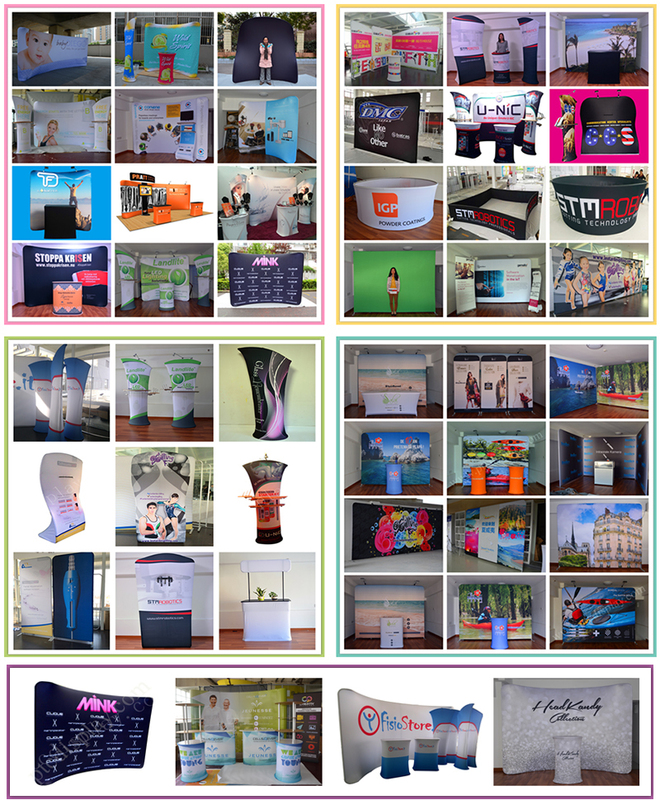 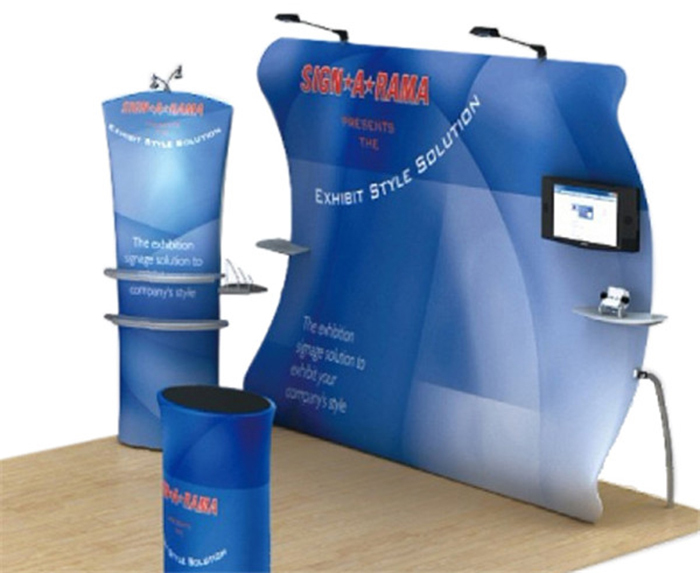 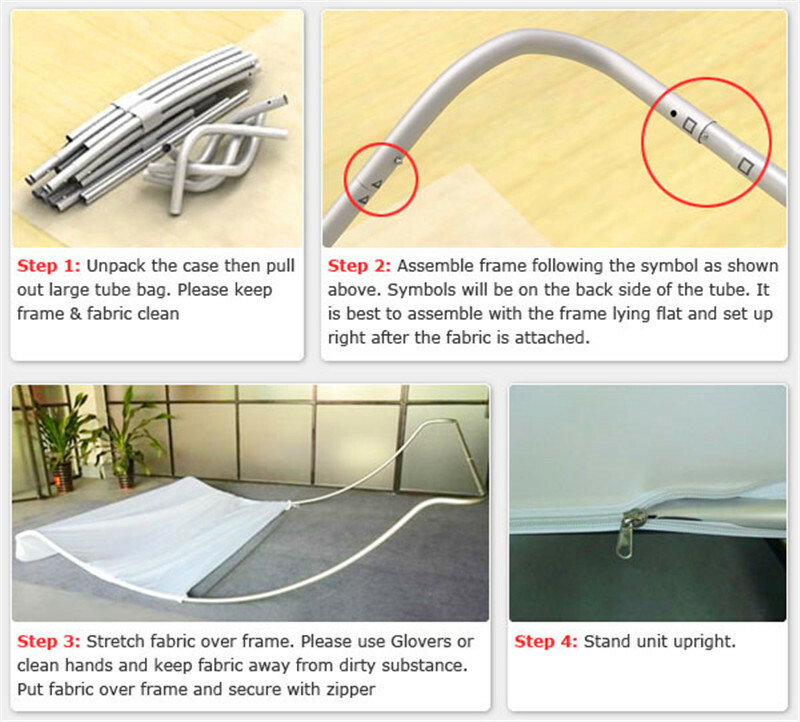 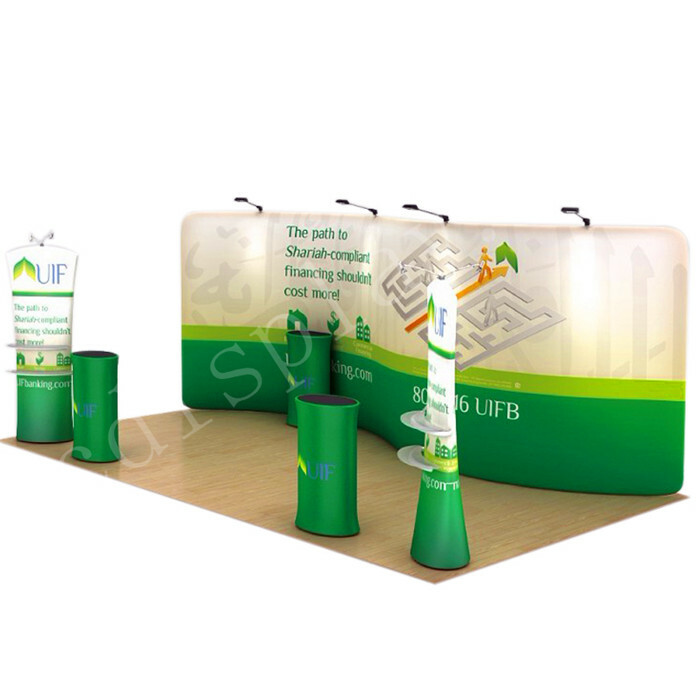 NEXT : How to choose pop up stand?